At Counsilman-Hunsaker, our goal is to optimize both our client’s daily operations and the aquatic users’ experiences. Our in-house swimming pool operators will assist with on-site facility operations. Our operations team is comprised of highly trained, experienced professionals who have obtained the highest ranking of Health and Safety Instructor certifications available. Our clients benefit from the experience and knowledge of our team, knowing that our recommendations and operational services are supported by all the leading aquatic safety providers. Counsilman-Hunsaker will equip you with an operational audit addressing key issues. 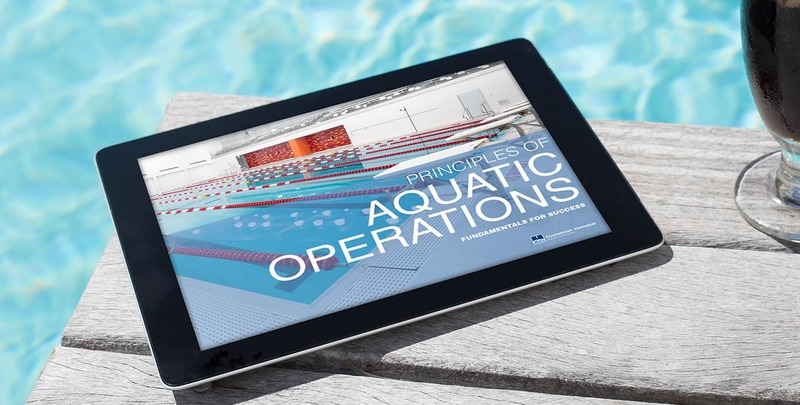 This involves identifying unique market needs, understanding and achieving capacity potentials and assessing and teaching how to maximize your aquatic spaces. We will also help with writing program design goals and preparing program plans that focus on revenue generation while applying participant and program lifecycle strategies. The operational audits will be customized to your needs and can include expense reviews with benchmarking and Model Aquatic Health Code readiness reviews, as well as program mix and efficiencies. Feasibility Study / Business Plan. Years of experience have taught us that excellent general management is critical to operational success. We can recruit, hire and train your general manager — while still giving you full control and peace of mind — with no gaps between your plans, goals and on-the-ground execution. Our culture attracts and develops ambitious, bottom-line oriented managers who are fully accountable to using best practices and executing every item identified in the annual business plan and monthly action plan. These critical team members — employed by us but working on your behalf — view their roles in optimizing your facility as a true career path. Operations is a critical part of making your facility successful — and it’s more effective when incorporated as part of your facility’s initial design. Learn how Counsilman-Hunsaker’s comprehensive design approach creates sustainable, transformative facilities.